SHREVEPORT, LA (KSLA) - A man is recovering after being shot near a wedding at a Shreveport church. 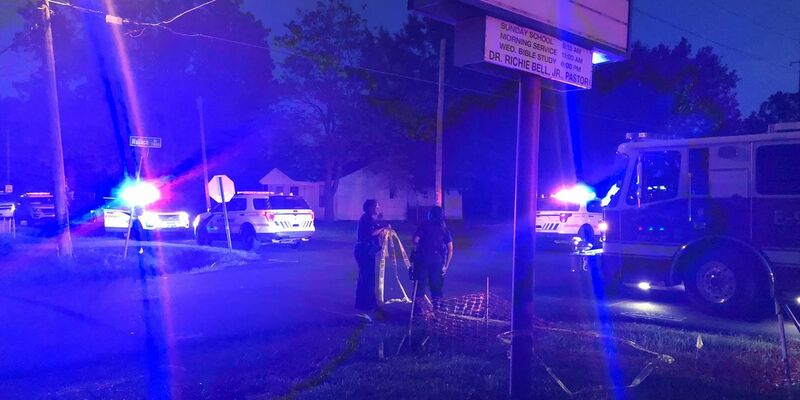 Officers got the call just before 7 p.m. to the 500 block of Harrison Street outside the Pilgrim Travelers Baptist Church in Shreveport’s West Cedar Grove neighborhood. According to SPD Spokeswoman Cpl. Angie Willhite, a man was shot in the ankle by an unknown gunman. A wedding guest said that she heard 20 shots fired when she told her son to get down. It is unknown if the victim was a wedding guest.